I have now retired from breeding. However, I will always be happy to hear from my lovely owners and cat slaves. 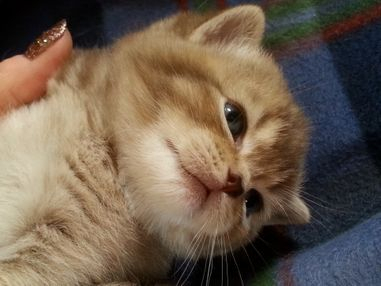 bred and shown pedigree British Shorthaired cats for over 35 years. I have had some success in the show world, breeding Champions, Grand Champions, Premiers and Grand Premiers. However, my first priority was always to breed healthy and happy kittens, which will give their new owners many years of pleasure. Temperament is very important to me. I dont see much point in having a beautiful cat if you cant get near it! I have bred silver and non silver spotties, classic tabbies and ticked tabbies in chocolate, lilac, fawn, cinnamon and blue. chocolate, lilac, blue, cinnamon and fawn selfs. Sometimes reds, creams, torties and black.